After 39 years as our Master Steersman of this mighty ship called ACTRA, our Scottish lad from Clan Waddell will soon be taking a step back from the helm. How to describe what Stephen Waddell has done for this union, YOUR union, is somewhat impossible to describe in a 700-word essay. But here we go. Stephen helped us achieve a lot of firsts for our union. He helped revamp ACTRA’s infrastructure, making it purr like a kitten. From the get-go, Stephen found ways to better our working conditions, securing residual fees so that long after we shoot a film, we would still see money coming our way. With each successive negotiation with producers, Stephen (our Chief Negotiator) steered the Negotiating Committee into making great gains for ACTRA. The 1995-1998 Independent Production Agreement represented a major change in the way Use fees are calculated so producers could no longer deduct questionable expenses that chipped away at what performers were owed. Then, in 1999, he helped negotiate the VERY FIRST collective agreement in the world to cover performers appearing in digital media ads (that means the Internet!). And who can forget 2007 when Stephen guided us through the very first strike in our union’s history. I was part of the Negotiating Committee that year and it was particularly volatile, but ultimately a successful bargaining round. Not once did Stephen waver in his convictions that we ACTRA members were worth the fight. This led to us achieving the first collective bargaining agreement in the world to contain provisions for New Media production and Use. 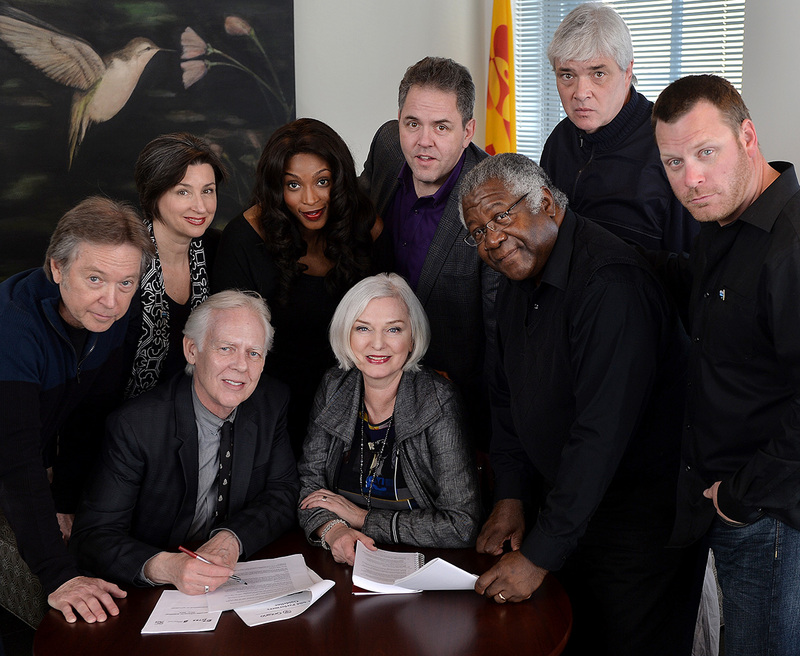 ACTRA’s 2014 National Commercial Agreement bargaining team: Front row sitting: Stephen Waddell, Ferne Downey; back row standing: Ian Finlay, Lindsay Leese, Lisa Berry, David Sparrow, Alvin Sanders and observers Mike Scherer and Blair Johannes. He listened, observed, pondered then paused before he graciously (and sometimes not so) refused to agree to any concessions that would weaken ACTRA. Watching Stephen at the negotiating table was magical. Like a lawyer, he listened, observed, pondered then paused before he graciously (and sometimes not so) refused to agree to any concessions that would weaken ACTRA. He is always the voice of calm. After consulting extensively with the ACTRA membership, Stephen would lead the committee into negotiations prepared with proposals. Branches across the country conducted focus groups, held member meetings, and spoke with member committees and caucuses. He listened carefully, thought about what members said, then constructed bargaining proposals reflecting member concerns. 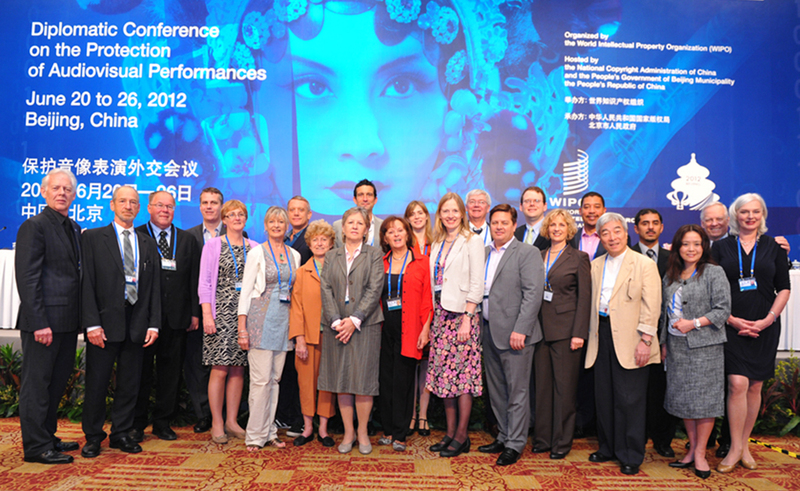 WIPO (the World Intellectual Property Organization) DipCon 2012 delegation in Beijung, China. WIPO is the United Nations Agency responsible for intellectual property rights. On the flip-side, Stephen isn’t afraid to call people out. He never shies away from speaking with the media or commenting about anything that has to do with ACTRA. He shames those who need to be shamed. He praises those deserving. He is YOUR greatest ally EVER! But don’t get him started on Netflix! He’ll rant on that Netflix must make contributions to support Cancon long after the sun sets. Why you may ask? Because he cares deeply and profoundly about this union. 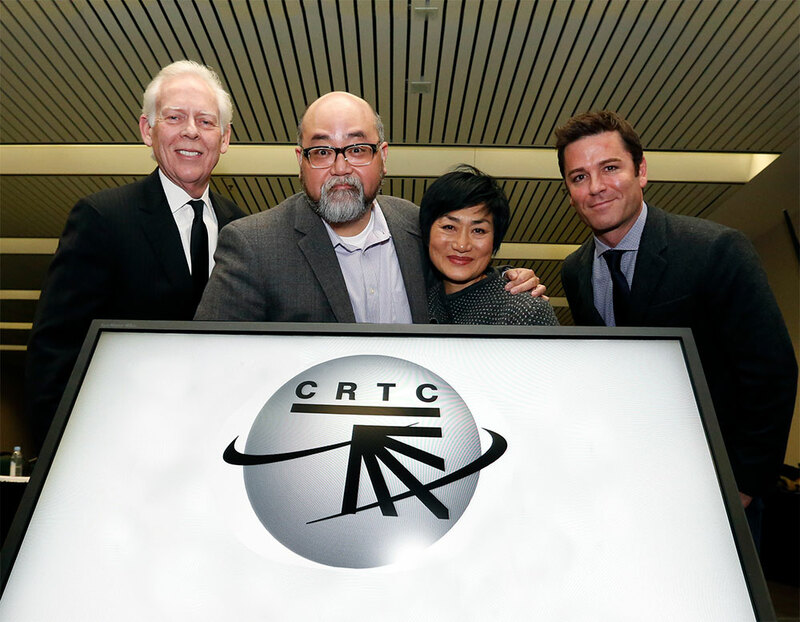 Stephen with Paul Sun-Hyung Lee, Jean Yoon and Yannick Bisson at the 2016 CRTC Hearings in Gatineau, PQ. Stephen’s focus every day is to best ensure we Canadian performers are treated fairly and paid fairly for our work no matter where it’s seen. How can this all translate into a 9-5 job? Stephen’s focus every day is to best ensure we Canadian performers are treated fairly and paid fairly for our work no matter where it’s seen. Whether on the phone, writing emails or in meetings, he works beyond the limit of time, always looking for a better deal, a better way, a better agreement. When asked what he might have done better, Stephen said, “Focus our proposals – don’t take too many into negotiations as too much time will be spent managing a significant number of proposals; set priorities and stick to them.” That, in a nutshell, tells you just how far Stephen will go for this union. Never saying No. I raise a wee dram to our Commander-in-Chief. There are no words, literally, to fully thank you Stephen for all you’ve done for ACTRA. Your devotion, determination and perseverance have been remarkable. You have served us well, so well. Stephen Waddell started with ACTRA as Assistant General Secretary in September 1972. In 1984 he left ACTRA to work in Los Angeles at the Screen Actors Guild where he became SAG’s Assistant Hollywood Executive Director. Leaving SAG in 1988 to return to Canada, Stephen became a talent agent with a national talent agency based in Toronto where he represented leading performers, writers and directors. 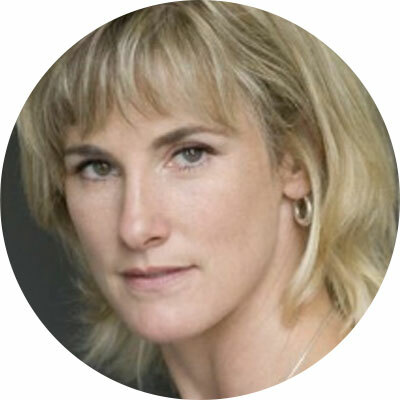 In September 1992 Stephen was recruited back to ACTRA as National Executive Director which duties include being chief negotiator, principal lobbyist, and chief of staff.